Full Spectrum Financial Solutions specializes in helping advisors who are ready for the next evolution of their practice. 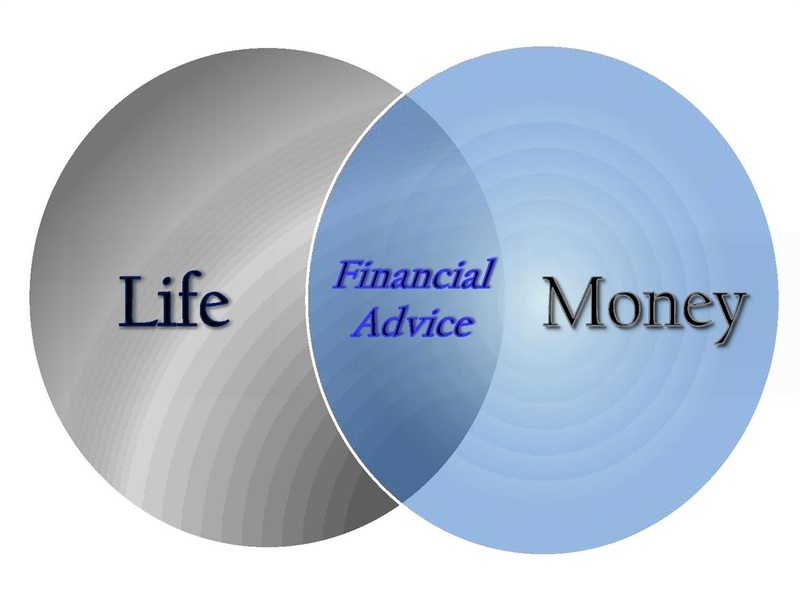 Over the years, we have helped many financial advisors find their way to a more profitable and satisfying practice. Whether you exhibit a fierce independence streak in your business practices or you prefer a camaraderie-based, teamwork approach to serving your clients, Full Spectrum Financial Solutions can help you.